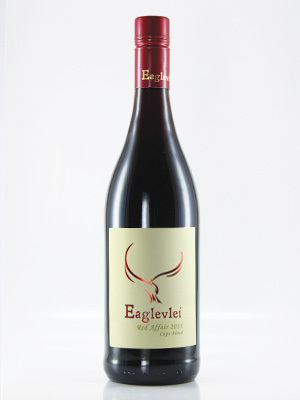 Cape blend of 50% Pinotage with the remainder being Cabernet and Merlot. Juicy fruit with savoury and smoky tones. Rewarding finish. Very good value Cape blend.